Corrupted leadership is a theme that shows up repeatedly in the Final Fantasy series. From the Empire of Final Fantasy VI and Shinra of Final Fantasy VII, to, more recently, the Sanctum of Final Fantasy XIII, the games of SquareEnix's flagship series love to create an antagonistic force out of the ruling class. More often than not, that force is depicted as corrupt and self-serving, and this is as true of Final Fantasy X as any other game in the series. However, part of what makes Final Fantasy X's case noteworthy, is that a strong religious theme permeates the game. This theme of the game makes for an excellent catalyst of discussion, because a convincing argument can be made for Final Fantasy X being interpreted as a direct indictment of religion as a concept. Specifically, I think it makes the case that organized religion is corrupt, and has a negative effect on society. It could be argued that Final Fantasy X is explicitly anti-religion; and the purpose of this article is to explore that particular interpretation of the game. The earliest event of Spira's history that is of relevance for our purpose, is the Machina War. 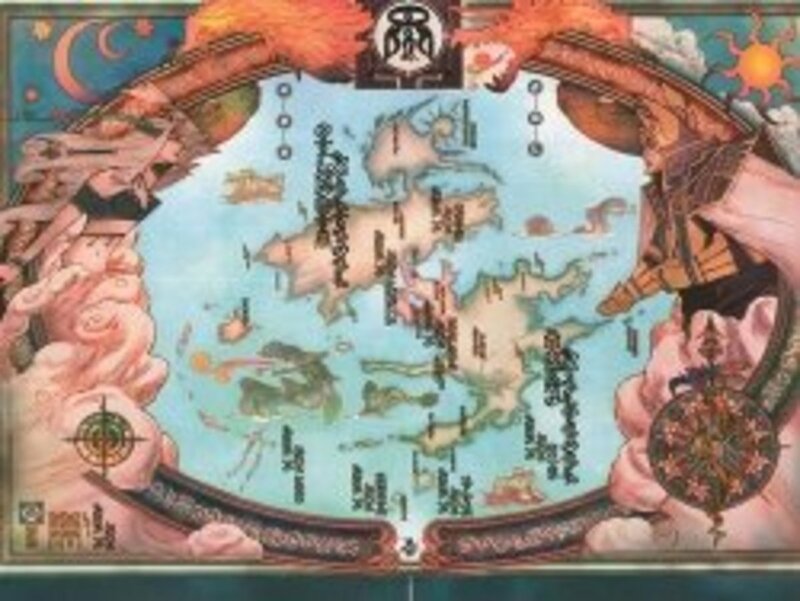 This war occurred 1,000 years prior to the events of Final Fantasy X and was fought between the city-states of Bevelle, which possessed advanced Machina technology, and Zanarkand, which possessed powerful summoning-based magic. In the later stages of this war, Bevelle gained an advantage over Zanarkand and appeared to be on the verge of victory. 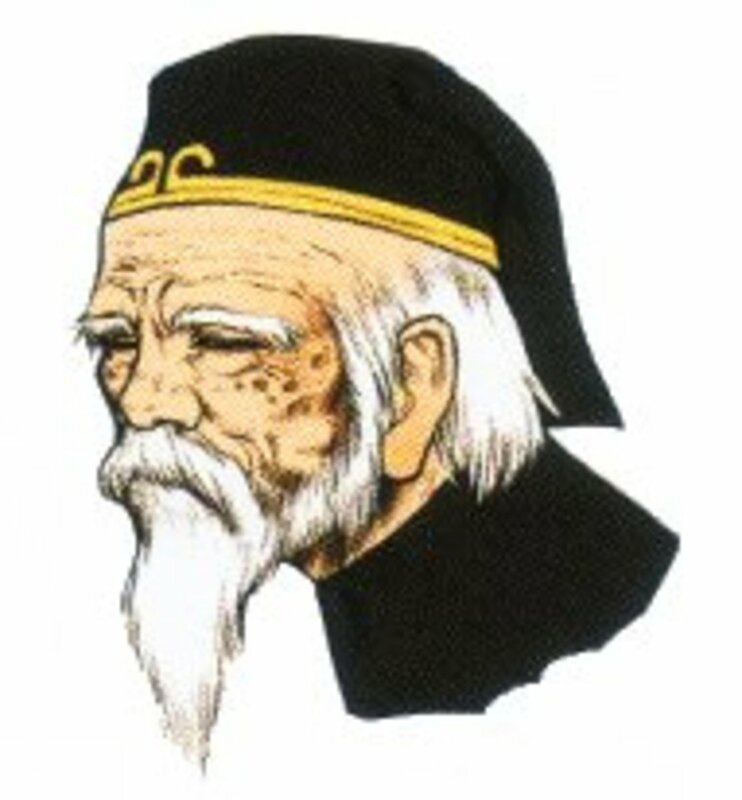 However, rather than submit or face annihilation, Yu Yevon turned the people of Zanarkand into fayth, and used their power to summon a dream city -- Dream Zanarkand. In order to protect himself while summoning the dream city, Yu Yevon created Sin, which quickly destroyed the real Zanarkand, as well as the Bevelle army. It then begins its rampage, destroying any significantly large or advanced human settlement. While inside Sin, Yu Yevon, at some indeterminate point of time, seemingly lost his humanity and human characteristics, living only to summon Dream Zanarkand, and to be one with Sin. Lady Yunalesca remains in the ruins of Zanarkand as an unsent, and grants summoners who have completed their pilgrimage the Final Aeon, at the expense of one of their guardians' lives. The church's official stance is that the brief reposes between rampages, referred to as Calms, are worth the sacrifices needed to obtain them. Its stance is also that until the people of Spira can atone for all of their sins, and can fully embrace the teachings of Yevon, Sin will never be completely destroyed. For this purpose, the church blossoms from out of Bevelle, and spreads throughout Spira, uniting its people. Temples are erected throughout Spira, and a religious hierarchy is assembled for the purpose of governing the people. Maester Kelk Ronso, of the Ronso people. During the time of Final Fantasy X, there are five active temples located in Spira. These are located in Bevelle, Macalania, Djose, Kilika, and Besaid. These temples are manned by acolytes who act as nuns. These acolytes may also travel throughout Spira, performing duties of the church. Above the acolytes, in rank, are summoners who will perform their pilgrimage, and potentially go on to fight Sin. To those who face Sin, the title of High Summoner is bestowed. Above the summoners, are the Priests who tend to the various temples. Further, there is one High Priest assigned per temple. Above the High Priests, in rank, are the Maesters. There are at any given time, exactly three Maesters: one human, one Guado, and one Ronso. Maesters can be seen as the rulers of Spira, as they create laws, preside over the High Court, and even oversee military affairs related to the church. At the top of the hierarchy, is the Grand Maester, who oversees the three Maesters below him. During the events of Final Fantasy X, this position is held by Maester Yo Mika. 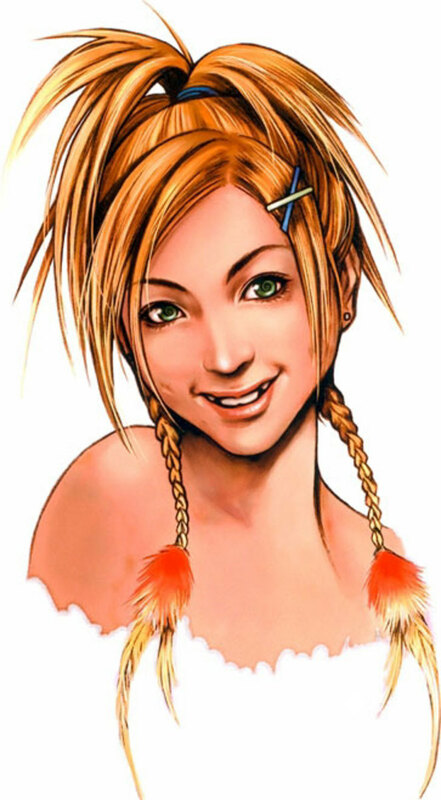 Rikku, one of the game's protagonists, is an Al Bhed. 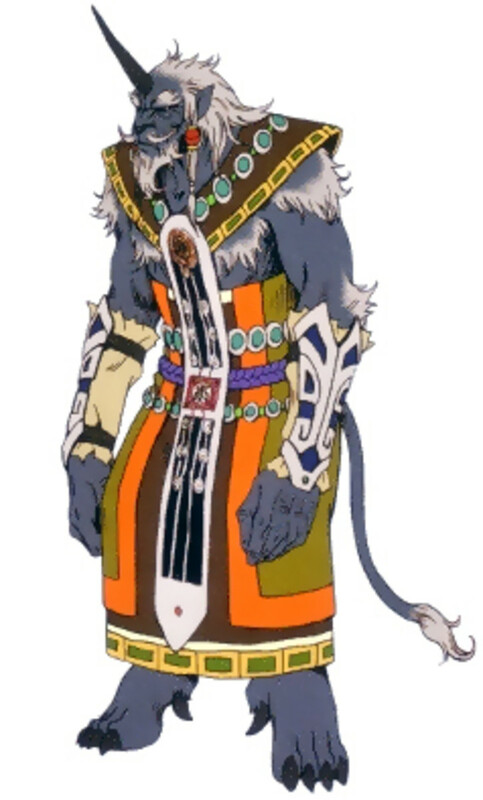 The Al Bhed, as a people, are one of the most unique things about Final Fantasy X as a roleplay game. While it's certainly not unusual to have multiple character races in a game, in the realms of Fantasy, the term "race" usually signifies a more drastic difference -- for example, "elf" versus "orc." Differences among humans in physical appearance, or in culture, is usually glossed over. In rare cases, a difference in culture may be acknowledged for flavor-related purposes. However, the Al Bhed people are an example of something more. The cultural differences between the Al Bhed, and the rest of the people of Spira, are important to the story of Final Fantasy X. The Al Bhed are special for having refused to accept the teachings of Yevon. As a result of this rejection of the dogma, and because the Al Bhed continue to use forbidden machina, they are viewed as heretics, and are demonized. In Spira, the Al Bhed people experience open racism and xenophobia. At the beginning of the game, Tidus surprises Rikku by not knowing anything about who her people are. Confused, she asks "We're Al Bhed. Can't you tell? Wait. You're not an Al Bhed hater, are you?" The concept is explored further in the game, when it is revealed that Wakka is openly prejudiced against the Al Bhed people. This is perhaps best highlighted by a conversation he has with Rikku on the Mi'ihen Highroad, during which his blind and misguided devotion to his religion is accentuated. Wakka: This is great. I can't believe I've been travelling with an Al Bhed! A heathen! Rikku: You're wrong! We have nothing against Yevon. Wakka:But you Al Bhed use the forbidden machina! You know what that means? Sin was born because people who used machina! Rikku:You got proof? Show me proof! Wakka: It's in Yevon's teachings! Not that you'd know! Rikku:That's not good enough! Yevon says this, Yevon says that. Can't you think for yourself? Wakka: Well, then you tell me! Where did Sin come from, huh? Wakka: You bad-mouth Yevon and that's all you can come up with? Rikku: But...that doesn't mean you should do whatever they say without thinking! Nothing will ever change that way! Wakka: Nothing has to change! Rikku: You want Sin to keep coming back? There might be a way to stop it, you know! Wakka: Sin will be gone once we atone for our past mistakes! Wakka: If we keep faith in Yevon's teachings it will be gone one day! Rikku: Why do I even bother? This dialogue resonates because it is not unrealistic. In Final Fantasy X, there is an ongoing discourse on the subject of racism, and race relations. 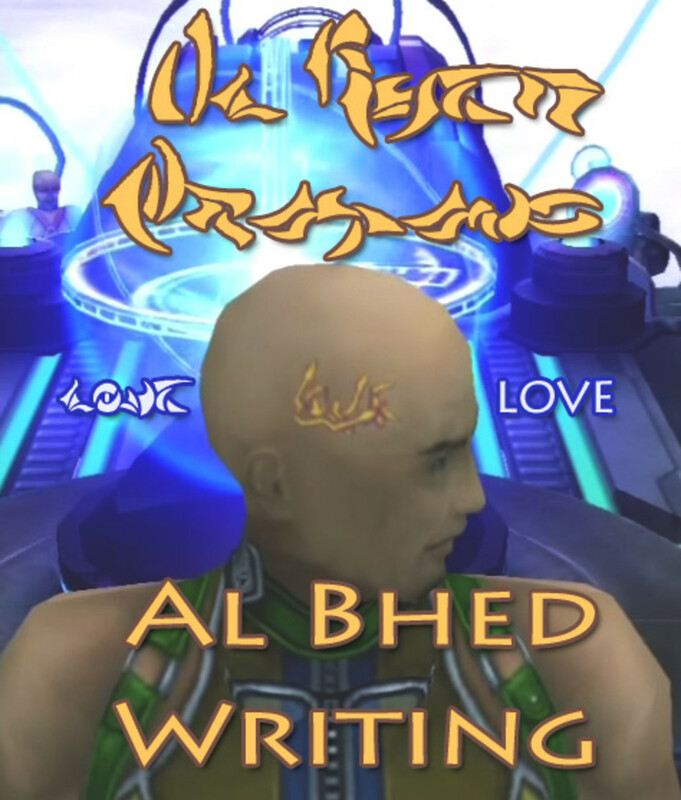 The Al Bhed are shown to differ from the other humans of Spira both culturally (as speakers of the Al Bhed language) and physically (with green swirls replacing solid black pupils, in their eyes.) However, neither of these differences are the cause of the ostracization of the Al Bhed people. The cause of their poor treatment is a behavior that does not coincide with the religious teachings that the rest of Spira follows -- and this is hardly a theoretical concept. It happens all the time in the real world. One might be quick to equate the Al Bhed presence in Spira to that of the Jewish community in WW2-era Germany. This is a particularly thought-provoking in wake of the destruction of Al Bhed Home, at the hands of the Gaudo. Alternatively, one might draw parallels between the Al Bhed presence of Spira to the Christian missionary presence of late 1500s Japan, with their forced seclusion and attempted expel. In fact, both comparisons can be drawn at the same time, because the Al Bhed are not directly analogous to any one group of people. They are, however, a realistic (fictional) representation of a community who face harsh religious discrimination. In their specfic case, that discrimination comes due to them being of lack of faith. The Farenheit is an airship which is, of course, among the forbidden machina. The Yevon religion is in many ways diametrically opposed to technological advancements. There is very little wiggle room in how one can interpret the basic tenet of the religion: its practitioners are barred from using machina. One might question exactly what qualifies as machina, and what does not, but the term is actually exceedingly far reaching. The weapons, and airships that the Al Bhed utilize can, of course, accurately be classified as machina. However, far simpler objects may also fall under the umbrella term. For example, in Macalania Woods, Wakka expresses distaste for Auron's idea of riding on a snowmobile, questioning, "We're not using that, are we? Wait... Sir Auron isn't an Al Bhed too, is he?" It is not that Wakka doubts the usefulness of machina. In addition to the fact that many of the enemies that the party faces effectively wield machina, Wakka is directly involved in the use of some of them, as a blitzball player. This apparent contradiction will be examined, in detail, separately. However, what's important to understand here is that a strong distrust for machina is not unique to Wakka. The religious ban on machina does not simply prevent its followers from using the machines. It has, instead, been deeply enough ingrained to them that the fears and inhibitions they have of using it are their own, natural thoughts. 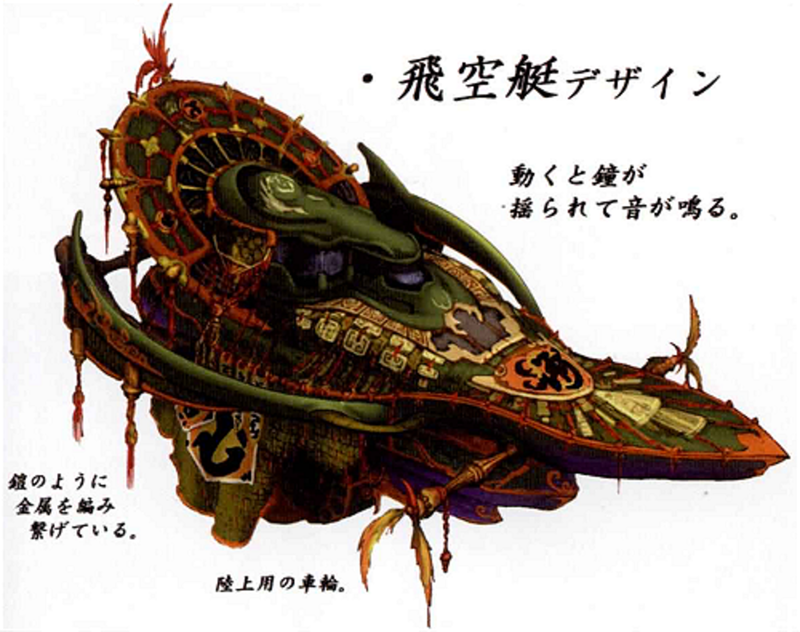 This is apparent in a statement made by Isaaru on Cid's airship: "I'm amazed this thing can fly, truly! It must be sacrilege to think so highly of a machina. I feel uneasy just riding it!" Shelinda: I heard they were to use forbidden machina! I had to stop them. Lulu: The use of machina is strictly forbidden by the Yevon priesthood. Auron: Let them use whatever they want. They still won't defeat Sin. Shelinda: But, it's not about defeating Sin! The teachings of Yevon must be upheld! Herein lies the crux of the problem: Shelinda is not an evil character, or an antagonistic one. However, in suggesting that defeating Sin is not the top priority, in that the priority is instead upholding a religious teaching, she is not being pragmatic. And once again, this is a situation from which various real-world parallels can be easily drawn. Galileo and Copernicus are just two notable, historical, scientists and philosophers who were persecuted for holding beliefs that did not coincide with the church -- but today we laud them for their contributions to mankind. Even today, issues such as stem cell research can be considered controversial for crossing lines with regards to certain religious groups. In drawing this parallel, however, it is important to remember that the question of technology is not left unanswered. Yevon is proven to be a false religion, and this immediately grants new context to the rejection of machina and technology on the parts of its followers. That is, its puts into light that progress was needlessly halted by a false religion for 1,000 years. Grand Maester Yo Mika rules as an unsent. Tidus: Yeah, but don't you use machina, too? Like the stadium and stuff, right? Lulu: Yevon, it decides...which machina we may use, and which we may not. Tidus: So which kind of machina may we not use, then? Wakka: Remember Operation Mi'ihen? That kind. Wakka: But, using machina... That's bad, isn't it? Seymour: Pretend you didn't see them. Wakka: Beg your pardon, but that's not something a maester should say! Seymour: Then, pretend I didn't say it. Kinoc: "I am sorry, but it is for Yevon." Auron: "Aren't those weapons forbidden by Yevon?" As the game progresses, it becomes very clear that those in a position of power in the Church of Yevon are governed by different rules than the average citizen. However, the degree to which corruption runs through the organization is not immediately apparent. It is not until later in the game that the player finds out that Grand Maester Yo Mika is actually an unsent. It is unclear when his life ended, but his justification for not undergoing a sending is that the people of Spira need him. On this topic, Maester Kinoc states, "Enlightened rule by the dead is preferable to the misguided failures of the living." This shows that in the mind of a Maester, it is okay to ignore a basic tenet of the religion if it is for the greater good. However, in declaring that they alone are capable of determining what the "greater good" is, both arrogance and hubris are demonstrated. Perhaps the most significant display of corruption occurs during Yuna's trial at the High Court. Here, Grand Maester Mika states bluntly: "No matter how many summoners give their lives, Sin cannot be truly defeated. The rebirth cannot be stopped. Yet the courage of those who fight gives the people hope. There is nothing futile in the life and death of a summoner." Here, Mika's words suggest that he is not entirely evil. He does, however, show that he is not above deceiving the population of Spira. His own personal belief (that Sin can never be stopped) directly contradicts the doctrine of the Church (that it can be.) With such a conflict of views, it is clear that either Yevon is flawed as a concept, or that it's leadership is unfit for rule. Both interpretations recursively point to a system that has failed its people. Closely related to the subject of hypocrisy in the church, is that Yevon employs the Crusaders to help fight Sin. The Crusaders of the game have a developed history that can be pieced together from dialogue in the game and text from SquareEnix's own Ultamania strategy guide. The most important details are that it was formed as a volunteer organization known as the Crimson Blades dedicated to fighting Sin 800 years before the events of Final Fantasy X, but was labelled a rebellion. After Lord Mi'ihen convinced the church that the Blades were not a rebellious group, the Blades were renamed the Crusaders, and were absorbed into the Church as a military branch. This group of religious warriors being named the Crusaders cannot be accidental: they are named for the Christian Crusaders of the Middle Ages. What's more, the similarities extend further than name. Historically, the Crusades were comprised of frequent and numerous bloody and deadly battles. This is seemingly a contradiction with some of the basic tenets of Christianity, if not literally then certainly in spirit. However, an interesting fact of the Crusades is that all participants in the war were absolved of all of their sins by the Church. Their transgressions were forgiven, and the abeyance of certain principles of the Christian faith allowed for holy war to take place. This is not at all unlike what we see occur at Operation Mi'ihen, when the Crusaders utilize machina to fight Sin. Although the Crusaders were officially excommunicated for this breach of the teachings, the operation itself was conducted under the direct supervision of Maesters Seymour Guado and Wen Kinoc. Adding to the evidence that the Church discretely supported their actions, is that the surviving Crusaders are allowed to seek refuge inside Djose temple after the operation fails. 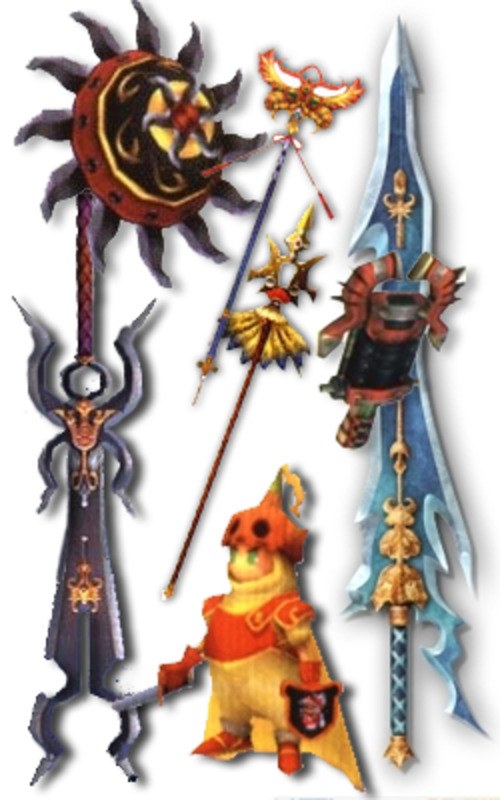 The religious theme of Final Fantasy X is reinforced by names used for concepts and ideas present in it. The Fayth (derived from the English word "Faith," and known as "Children of Prayer" in the original Japanese-language release of the game) are depicted as being exploited for power by the Yevon of Spira. They are used to summon aeons, when what they really want is to sleep -- to die. 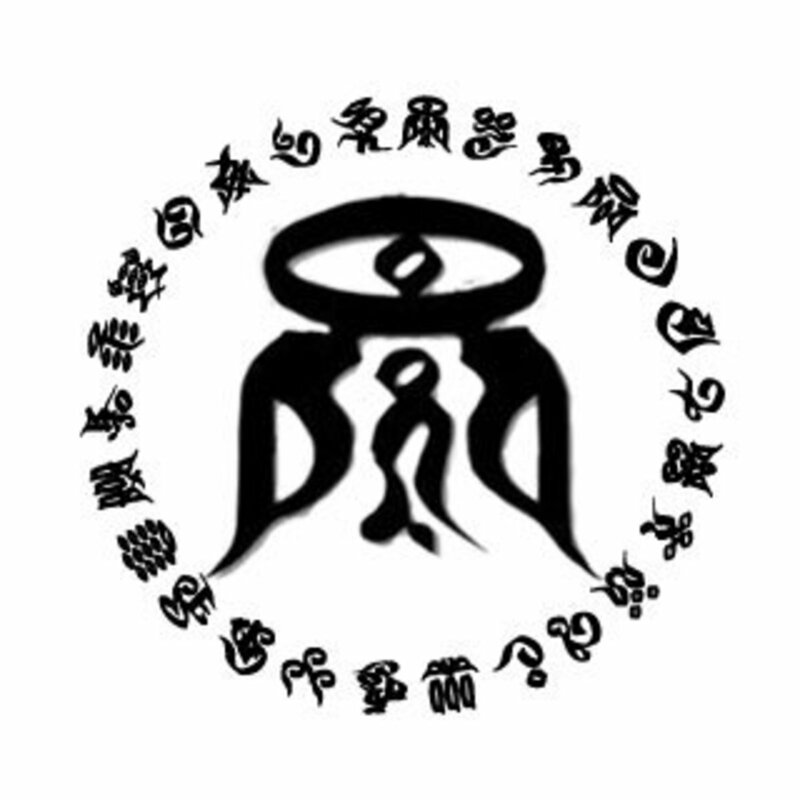 The final antagonist of the game, Yu Yevon, is the God of a religion -- and he physically, metaphorically, and even literally surrounds himself with Sin. There are two ways one can interpret Yu Yevon's presence inside Sin, and both are unflattering. Either he is a god who is actively doing negative things to the world of Spira, or he is a God who has long since departed his people, leaving only destruction in his wake. Regardless of interpretation, the game ends when the party kills this god, and effectively ends the Yevon religion. The implication is that the world of Spira will be drastically improved by this death of its god, and one has to wonder if it was intended for this line of thought to extend to the gods of our own world as well. Fascinating read. I actually played FFX-2 first when I was a child, and got the negative, "betrayed" version of Spira's people. I found it amazing how much real-life-esque dogma was in X. Great analysis. 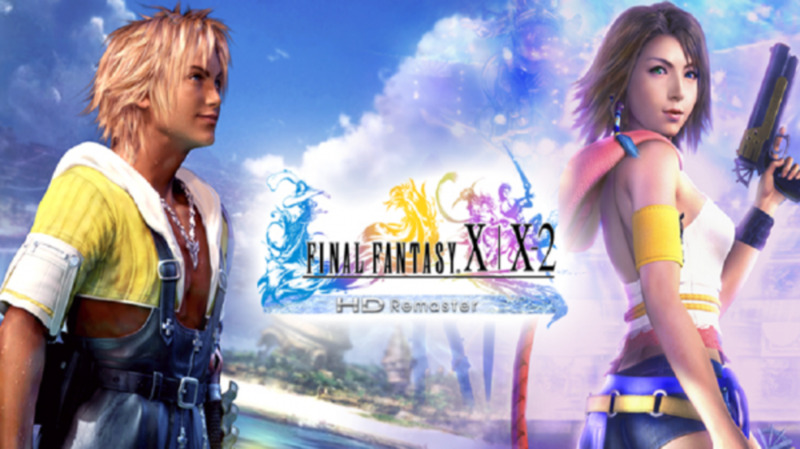 I wrote about Final Fantasy X and XIII when I was working on my Doctoral Dissertation: God for the Skeptic--How Spiritual Needs Are Met in the Transhuman Age. Your analysis fits directly into the research I was doing, and I am impressed by your ideas. If we define religious as an outward ritual designed to numb pain and cope with the human condition, and if we define spirituality as a deep connection we have to ourselves and others, then Final Fantasy X absolutely embodies the corruption within the religious temple at the expense of others. I would love to have a sit-down chat with you, and even get the chance to revisit these games within your presence. As it is, I have your words to guide me. This is a great read and one I will come back to time and again. 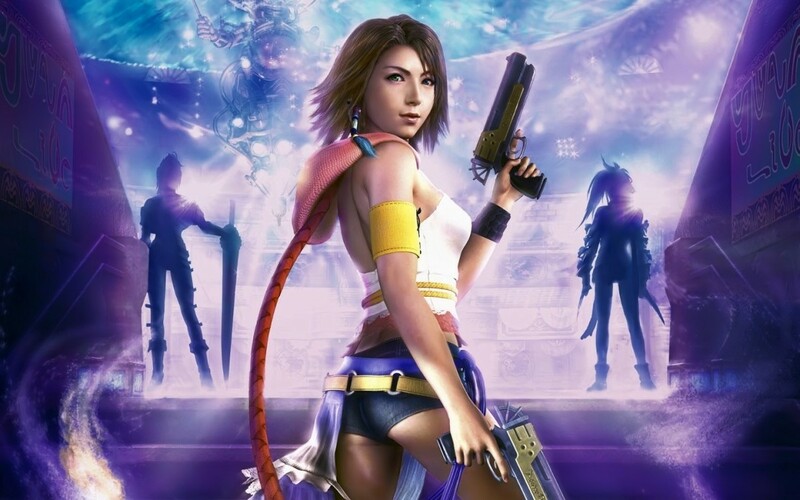 Final Fantasy X is my personal favorite in the series and I have noticed/heard people talking about the anti-religious ideas it represents for years. So it was nice to read a fairly in depth analysis on it. Great review CHRIS QU. Voted up. Good analysis. Voted up and interesting.